International Conscientious Objectors' Day is closely linked to the International Conscientious Objectors' Meeting (ICOM). 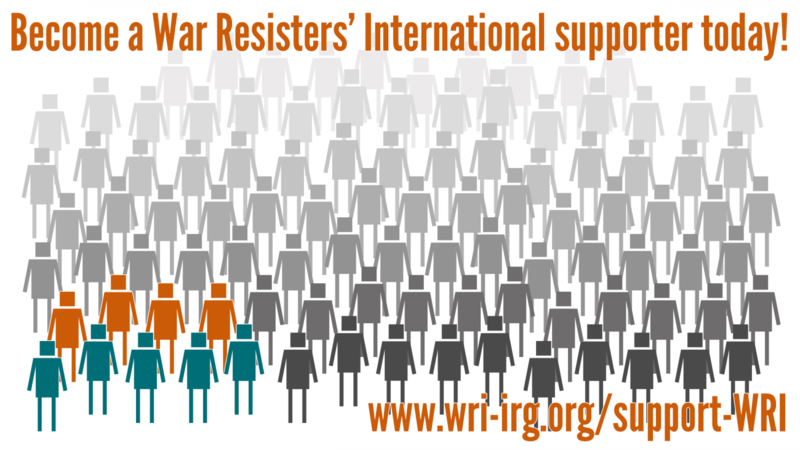 Between 1981 and 1997, ICOM was organised every year by groups affiliated to War Resisters' International. It was held in the Netherlands, Spain, France, Slovenia, Austria, Hungary, Turkey, Colombia, and Chad, among others. While in the first years the focus was on the exchange of ideas and international networking among active conscientious objectors, later an additional objective was added. In countries where the situation of conscientious objectors was particulary difficult (and in some cases still is), the international presence of activists lead to a strengthening of the COs living in the country and their initiatives. Not only the strategy of conscientious objection was developed, but on a very practical level the importance of the group in the country itself was increased. Unfortunately there was no such meeting for years now. ICOM, in which regulary 100 activists from more than 20 countries participated, forms the background of the International Conscientious Objectors' Day. For the first time ICOM 1985 decided to use 15 May, and to develop a focus for action on conscientious objection. This was meant to raise awareness for the difficult situation of conscientious objectors in specific countries or for thematical links on the international level. Focus countries were Greece (1986), Yugoslavia (1987), Poland (1988), South Africa (1989), Spain (1990), Turkey (1992), former Yugoslavia (1993), Colombia (1995). There were thematic focusses too: forced service for women (1991), and asylum for women and men who refused military service or deserted from the army (1993). In 2001, the War Resisters' International Council Meeting decided to focus on the situation of conscientious objectors and deserters in Angola. The focus for 2002 will be the Balkans region. Although ICOM didn't meet for years, 15 May is establised as a joint day of action. In many places groups refer to 15 May in their work on conscientious objection. At the same time public meetings, vigils, demonstrations, actions, seminars, campaigns and may other activities are taking place in many parts of the world. Although nowadays many groups use the day for their own specific issue on conscientious objection, and there is only a limited joint focus, it is still a day which highlights that the issue of conscientious objection is not a national, but an international issue, and that international networking provides the special strength of the conscientious objectors movement.